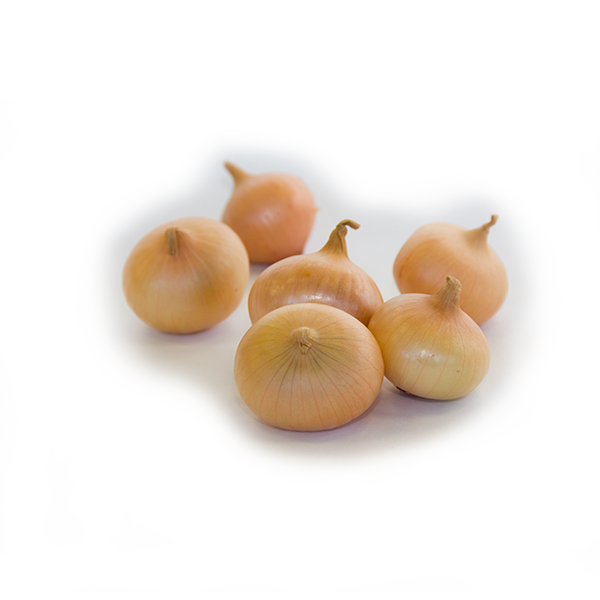 Discover our onions varieties to cook, fry, caramelize and to enjoy. 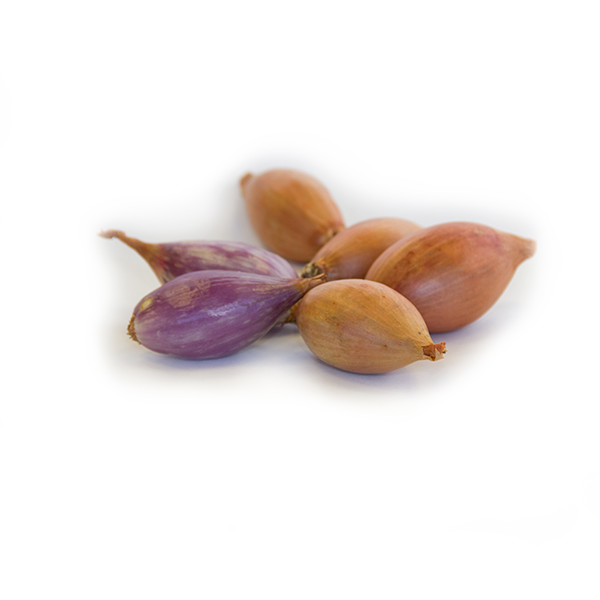 Traditional spanish onions large in size and taste. 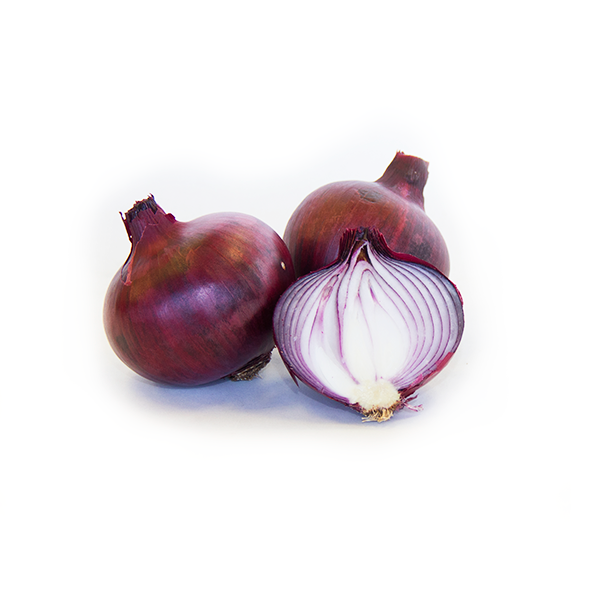 Sweet taste and a crunchy bite, is the ideal onion for a salad or any preparation to be eaten raw or lightly cooked. A vibrant touch of colour in your dishes,.. because we all eat with our eyes first. Full of taste and rotund aromas. 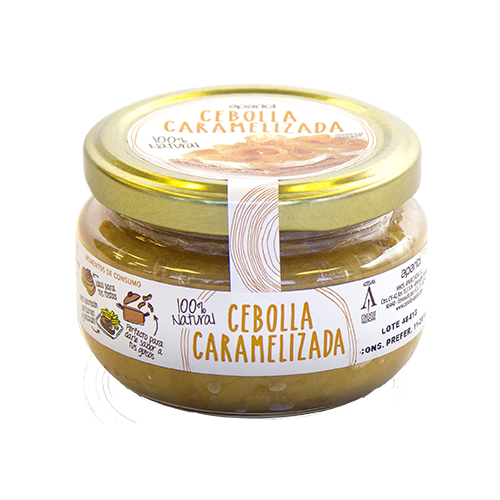 They combine perfectly with red meats and are ideal for preparing sauces. 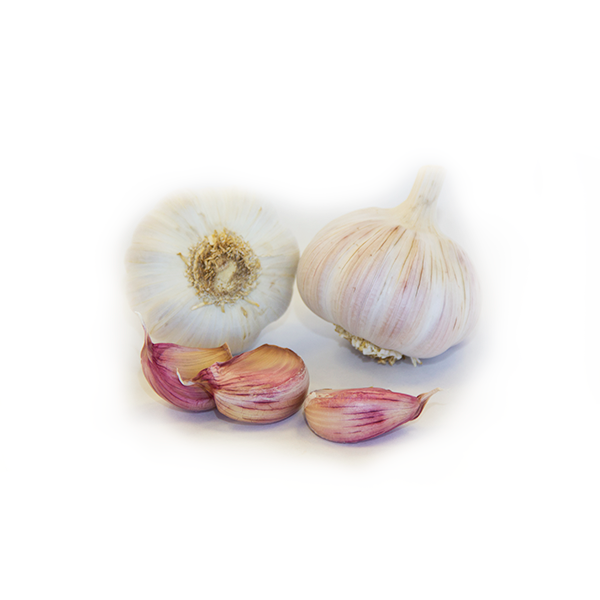 Undisputed protagonist of Mediterranean cuisine, this variety has a more intense flavor and aroma than white garlic. Peeled whole then glazed or baked make a different and original garnish option. 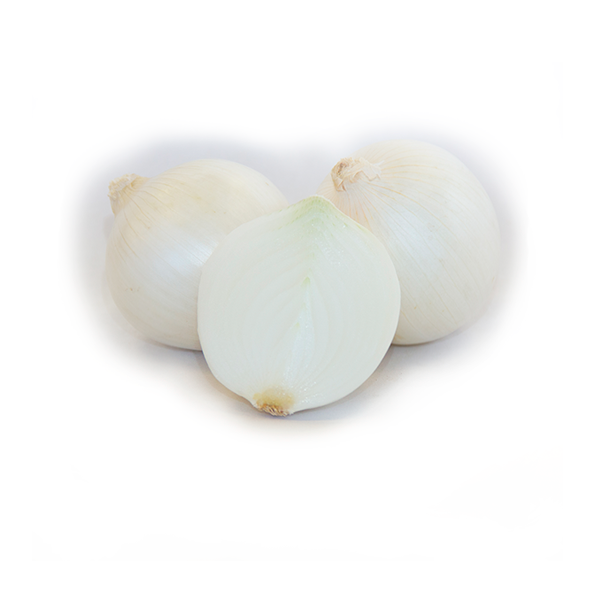 he white onion has an extra intense flavor. 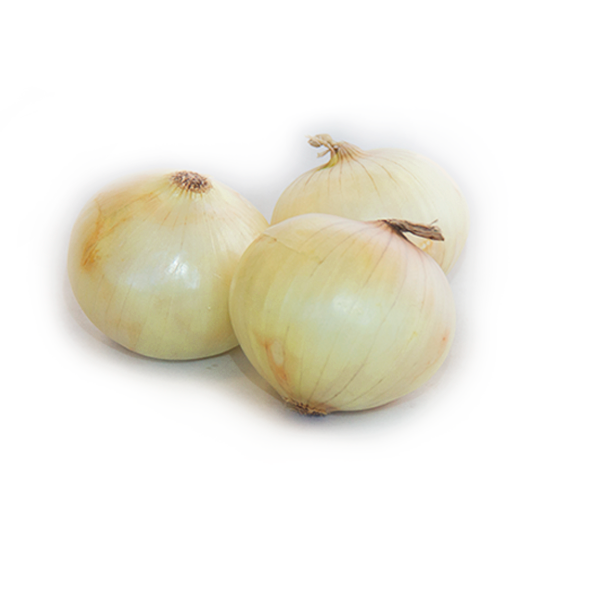 Cook with our white onion and feel how it brings an extra pleasant sweet taste to your dishes. The perfect balance between taste and quality. 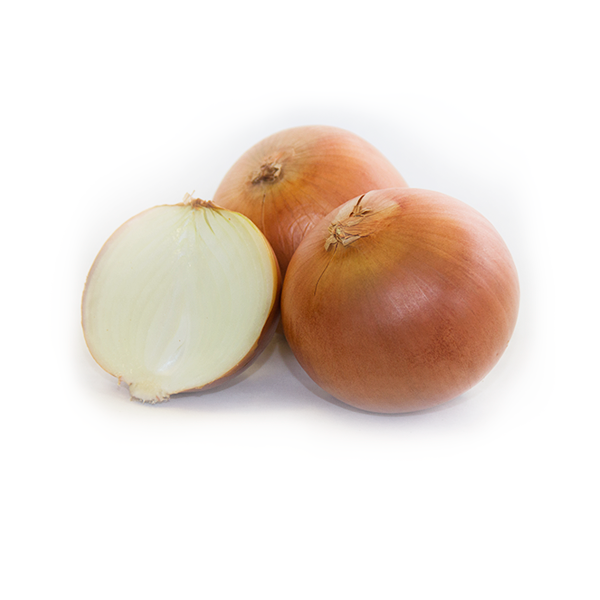 No preservatives, no coloring, artisanal preparation with 95% onion. Save time and give your dishes more flavor.